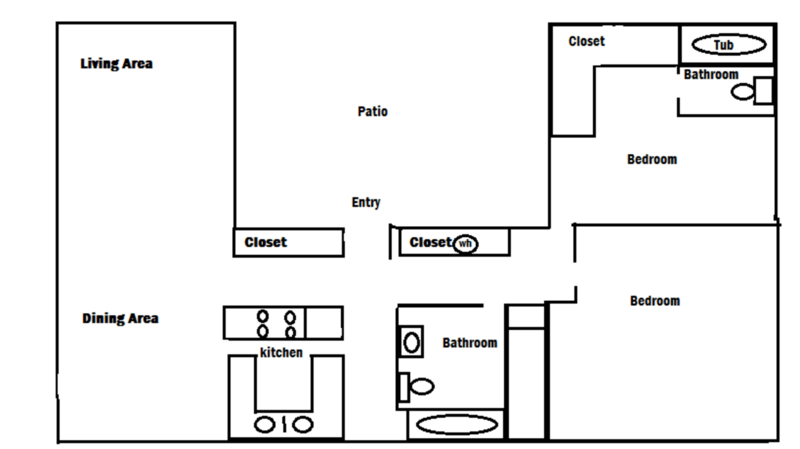 Just right for one person, this one bedroom unit will give you a walk in closet and a separate kitchen. 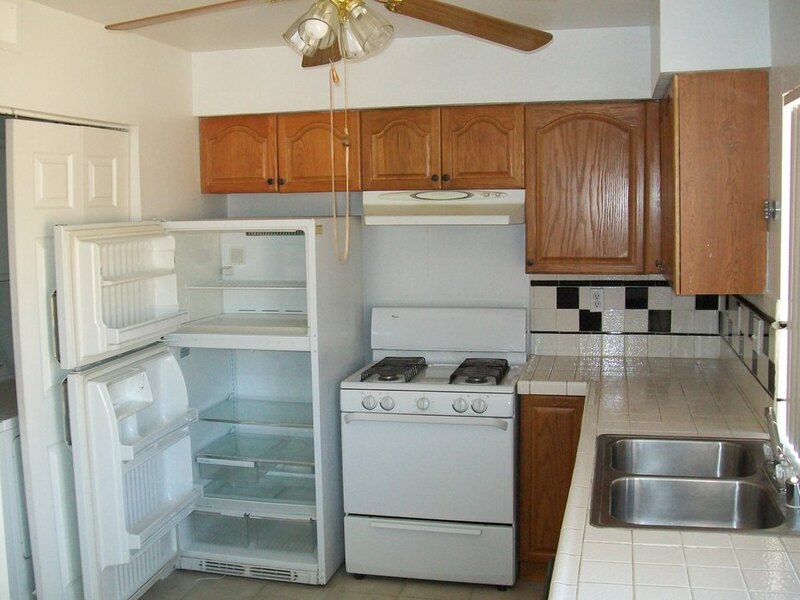 This Large One Bedroom apartment is light and airy. 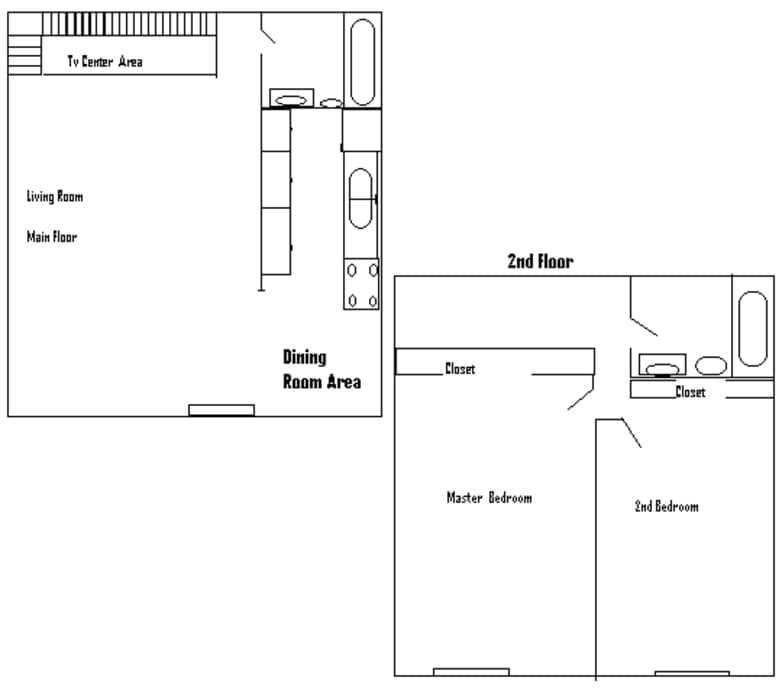 With windows front and rear, the natural light lets you feel the spacious size of this unit. 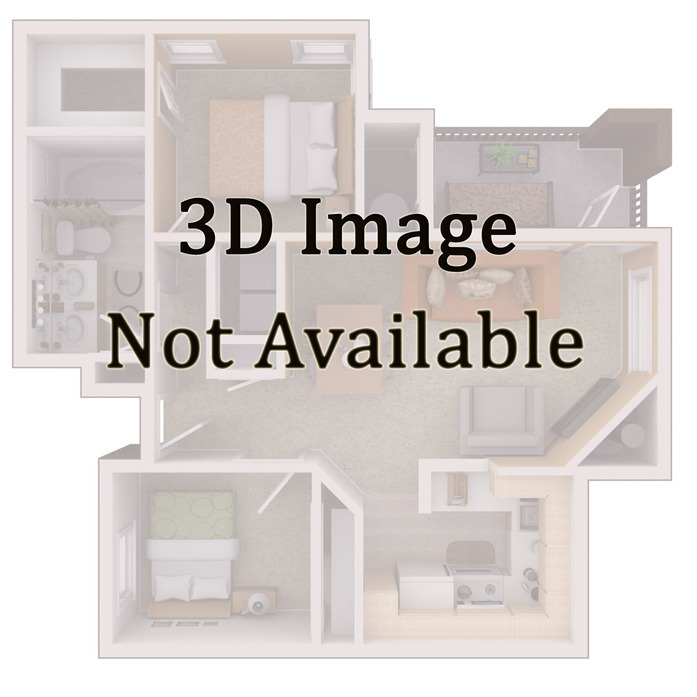 2 bedroom 2 bath one level Duplex, with private patio.Lots of closet space, Washer/ Dryer Hookups Available, all appliances included. Sliding door off Living room and Dining room Patio. 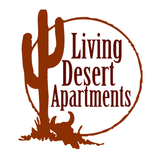 Great for Roommates and Entertaining Space, walking distance to UNLV and plenty of locals shopping. 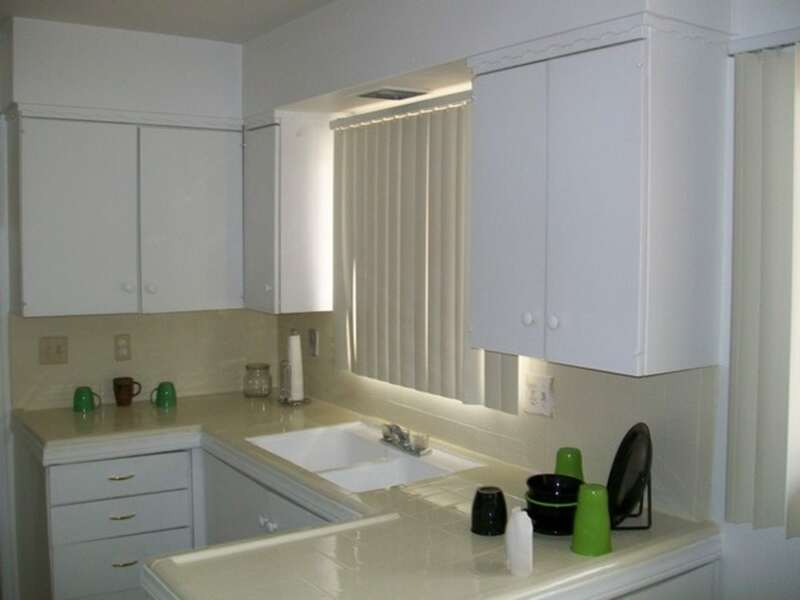 3 Bedroom 2.5 bath, Washer/ Dryer included, electrical appliances only. Courtyard view and sliding glass door in dining room. Tile floors on 1st Level and carpet on 2nd Floor. Half bath included on the 1st Level. Outside storage and covered parking under condo. Includes a fire pit.